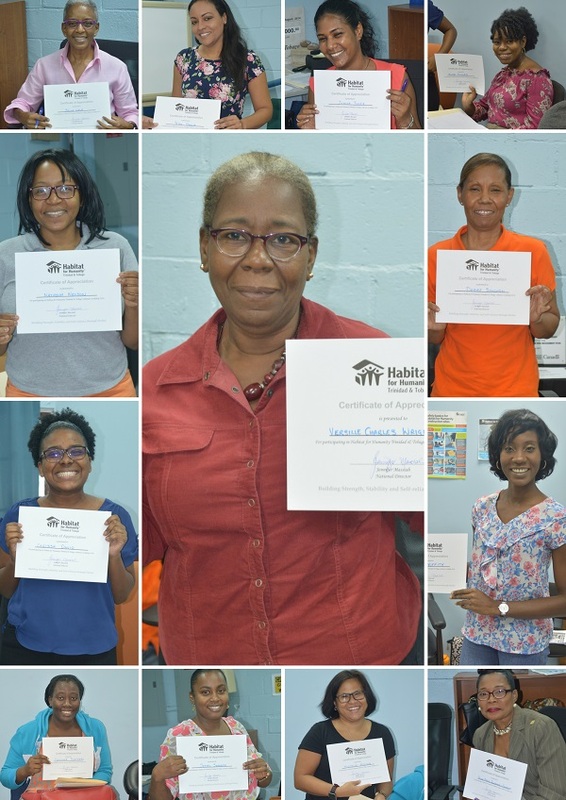 Thirteen new volunteers attended our first Orientation for the new year, giving up their day off to learn how to put their time, talent and treasure to work with our Homeowners. They will be assigned to outreach programmes, corporate meetings, in-office support and local or Global Village Builds. THANK YOU ALL FOR YOUR SERVICE!